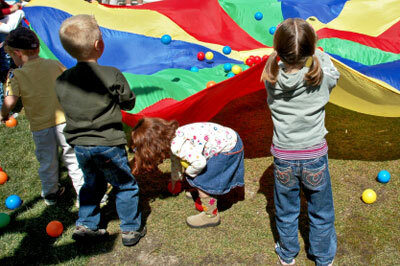 Below we have listed a number of activities that are simple, fun and kids just love them! Sharron wants to provide you with resources you can use everyday. Check back for new activities! This game is a good icebreaker or get-acquainted activity. Involve movement and counting in this active game. Ice Sculptures are a really "cool" way to explore water in all its physical states. Beat the heat with this cool game.